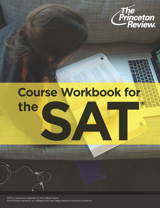 Are you already scoring a 1250 on the SAT, but need a higher score to be more competitive to top-tier schools? 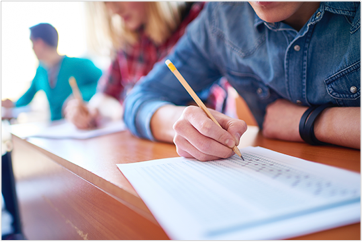 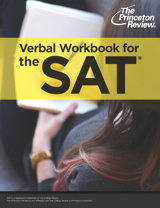 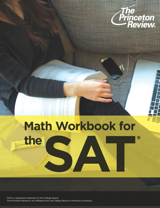 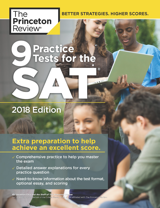 You need the advanced prep of SAT Honors. 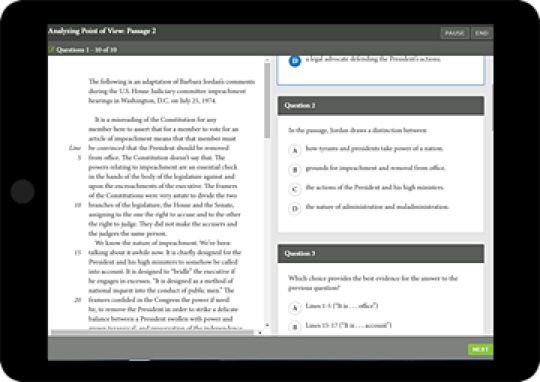 With 50 hours of live instruction, we've got you covered— from math to the essay. 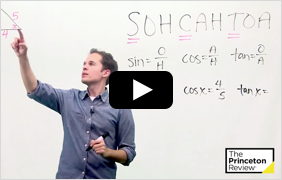 Access 140+ additional online lessons.